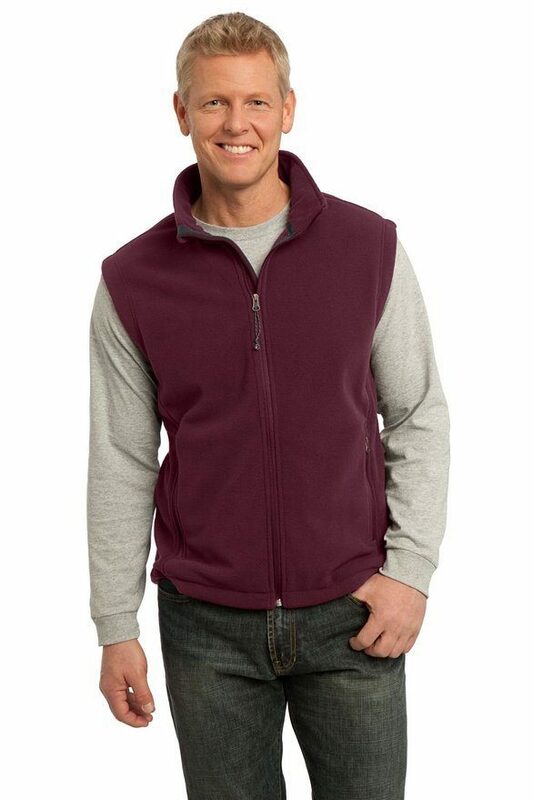 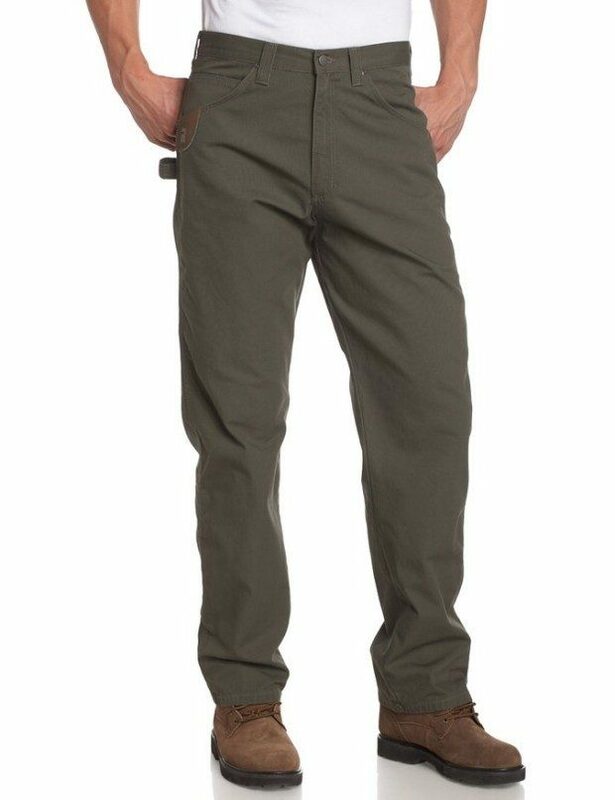 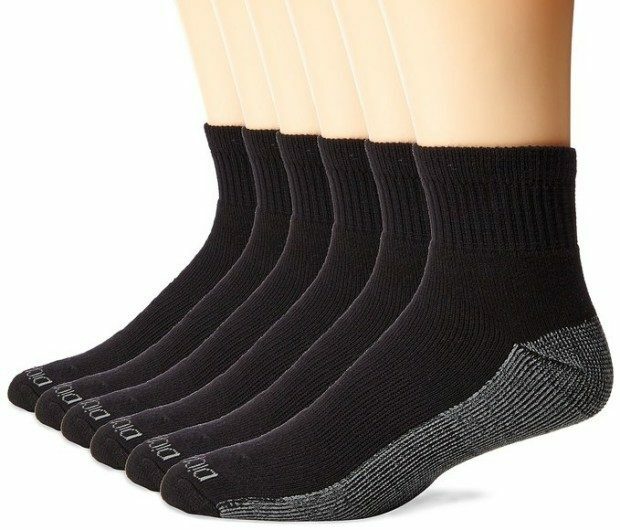 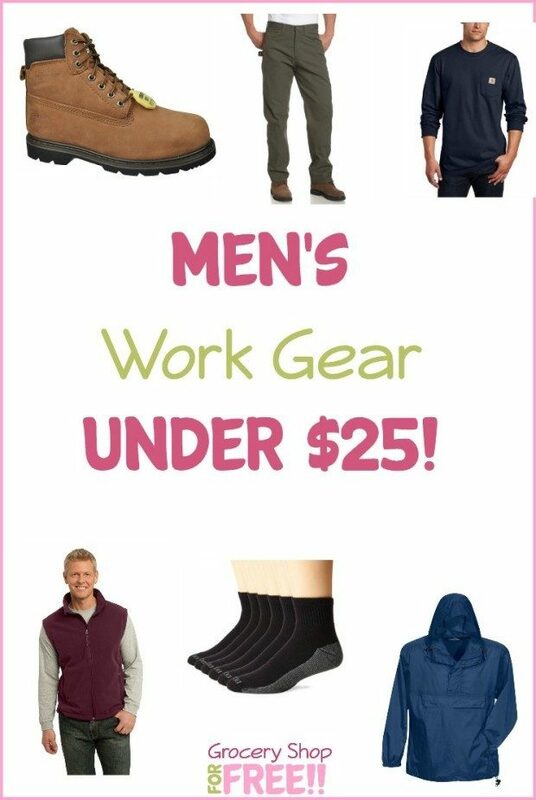 Men's Work Gear Under $25! 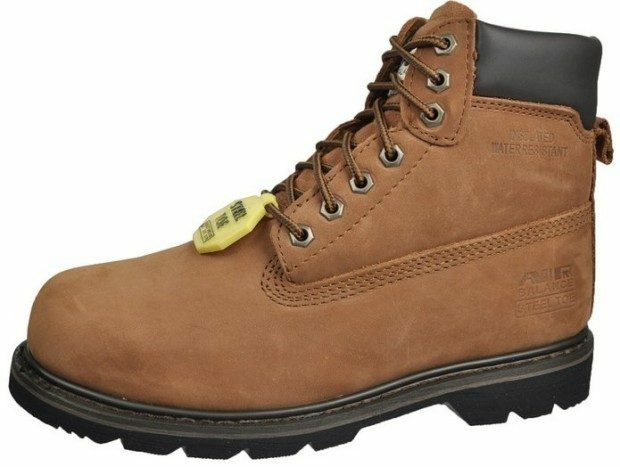 You are here: Home / Great Deals / Amazon Deals / Men’s Work Gear Under $25! 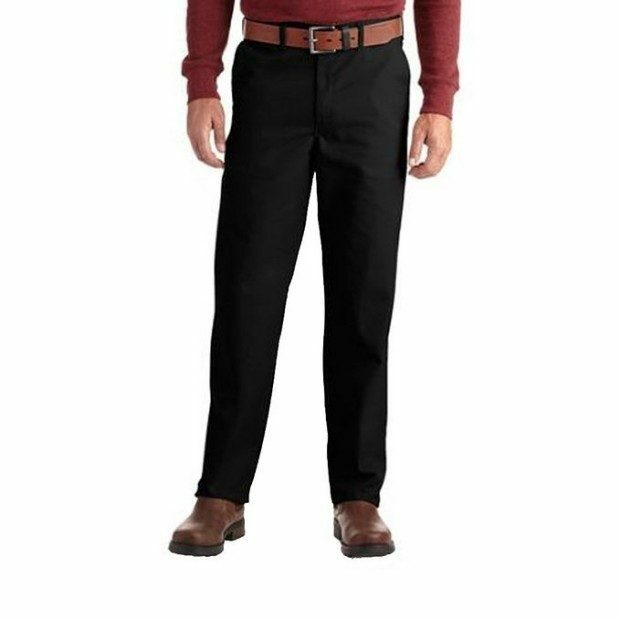 Men’s Work Gear Under $25! 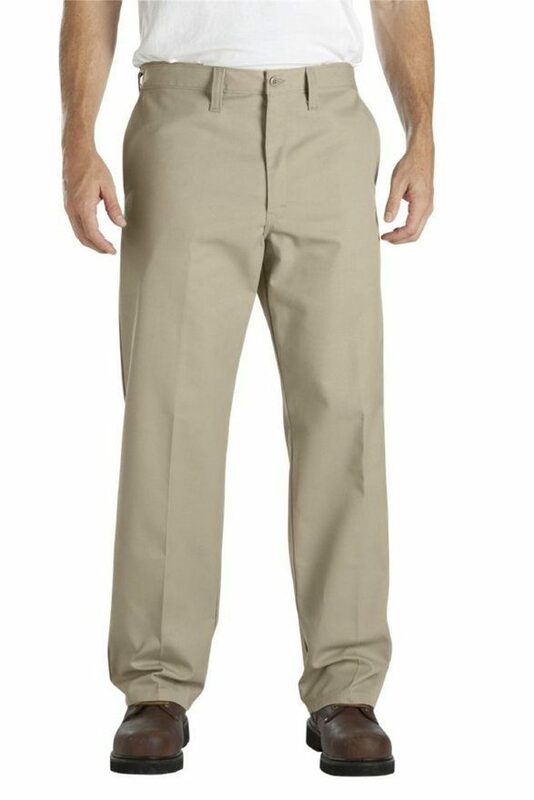 Work gear needs to be tougher, but you still want to look good. 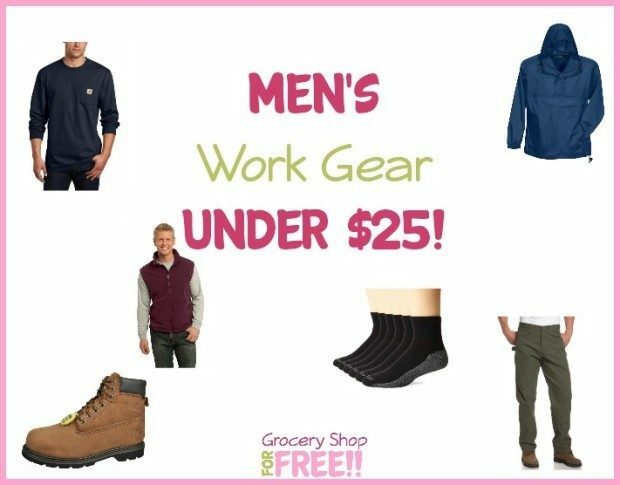 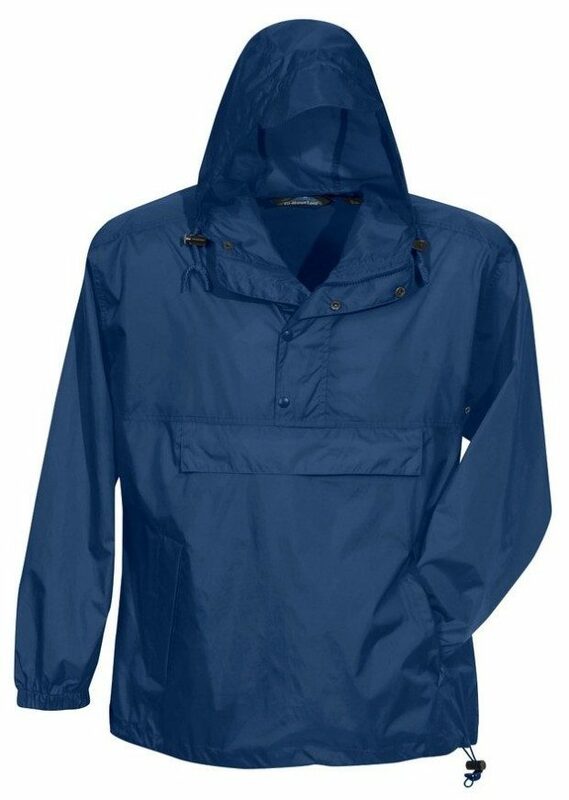 Take a look at this list of Men’s Work Gear Under $25!! 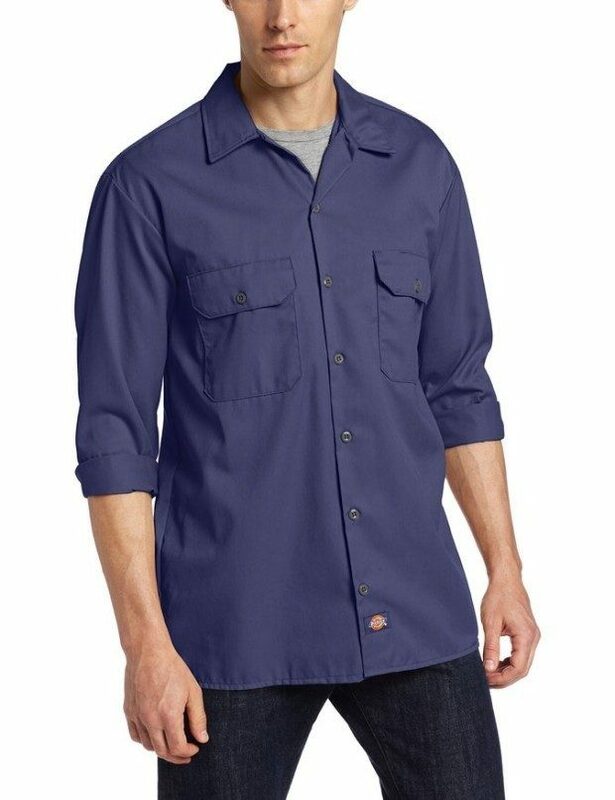 Dickies Men’s Short-Sleeve Work Shirt – Available in a ton of colors! 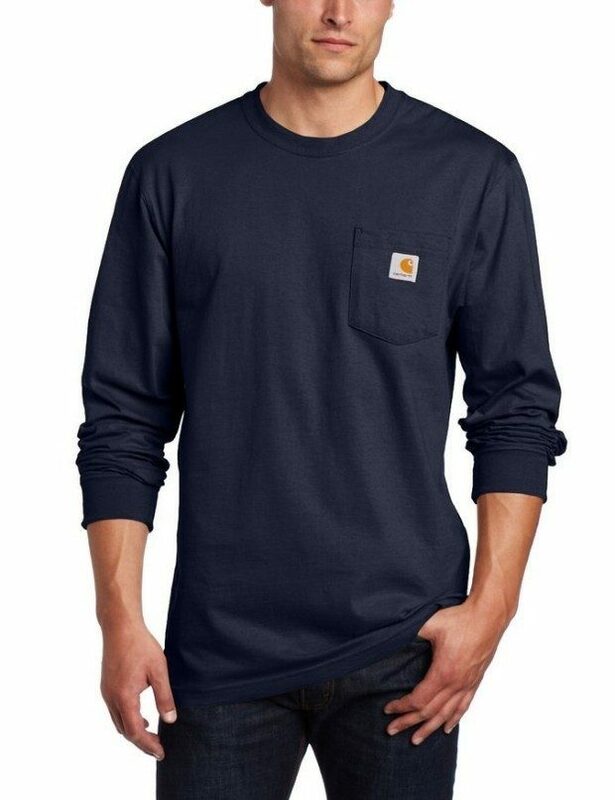 Carhartt Men’s Workwear Midweight Jersey Pocket Long-Sleeve T-Shirt – So many colors! 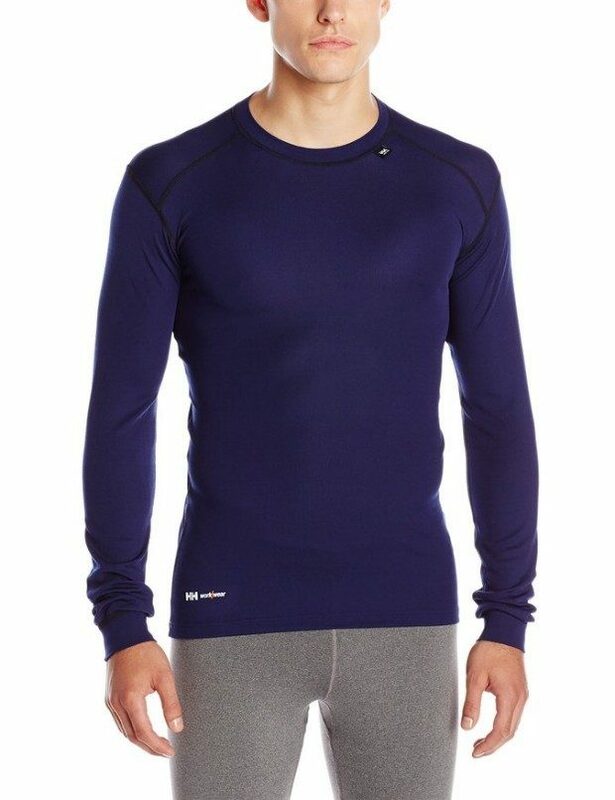 Helly Hansen Workwear Kastrup Polypropylene Base Layer Crewneck Shirt – Perfect for layering! 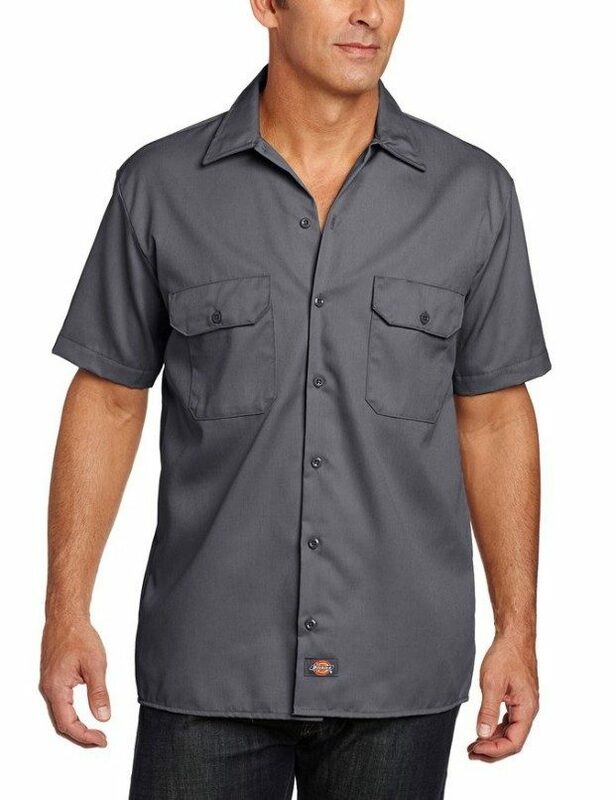 Now you know you can get everything you need work gear wise at Amazon!